New Zealand made a winning start at the Singapore 7s after thrashing Japan 43-0. 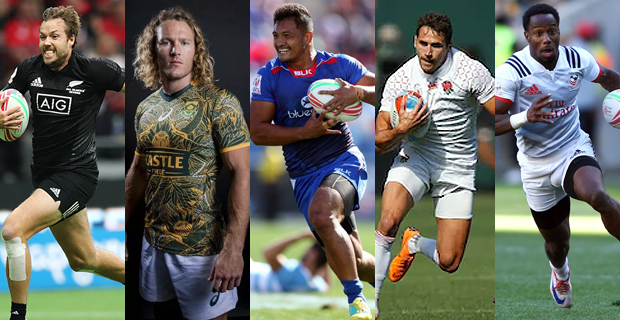 In other matches, South Africa beat Scotland 36-10, Samoa defeated Spain 40-14 and England beat Kenya 36-7. Series leaders, USA defeated Wales 31-12.